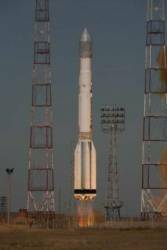 A Proton launcher took the trio of satellites into orbit at 1038 GMT (5:38 a.m. EST) from the Baikonur Cosmodrome in central Kazakhstan. 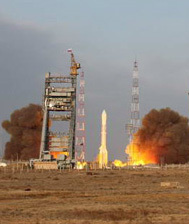 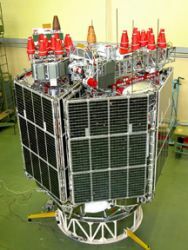 The launch brings the total number of GLONASS satellites in orbit to 22 — although one of these is in the process of being decommissioned and two others are currently off-line for maintenance, including GLONASS #726 in which the signal generator problem was discovered. 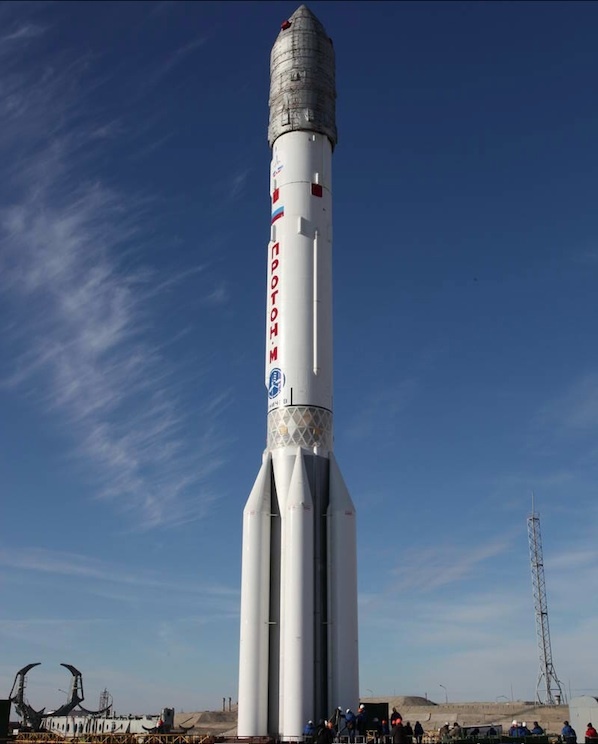 Another launch is expected in February 2010.